14 year-old Sumikawa Yoshimori is the desendant of a monster exterminator, also known as a Kekkaishi. Unfortunately, he is not the only one. 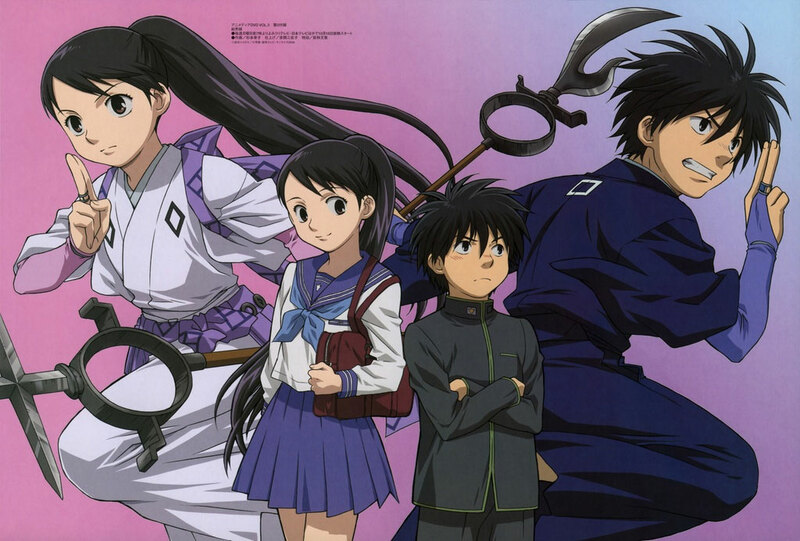 Yumikura Tokine, his older, female rival is also related to the Kekkaishi. They battle monsters and demons, protecting their lands and people, all the while vying for the title of rightful heir to the Kekkaishi bloodline. The main character. 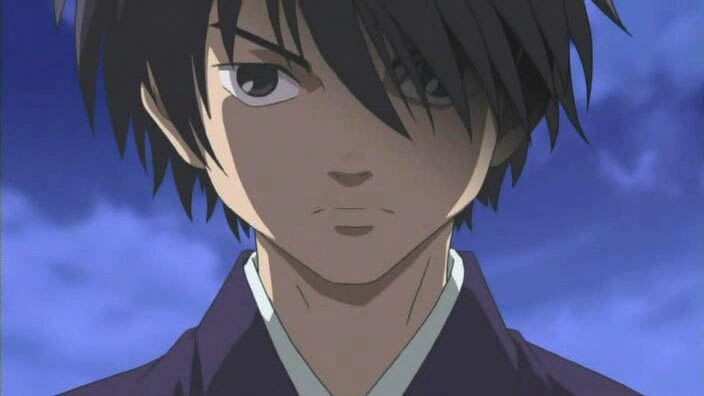 Yoshimori is a 14-year old middle school boy who is the 22nd kekkaishi of the Sumimura family. In the series, Yoshimori is portrayed as a lazy, stubborn headstrong creature who strives his best to protect his friends and his family. The younger Yoshimori was different from the current Yoshimori, in the fact that he likes to cry a lot more and who heavily dislikes executing his duties as a Kekkaishi. The situation that had brought about the change in Yoshimori was when Tokine was injured by an ayakashi which he could have dispatched, but did not due to his kindness, allowing the ayakashi to become more powerful and escape his barrier. Tokine had moved to protect him, destroying the creature but getting mauled in progress. After the incident, Yoshimori had changed drastically towards his attitude towards being a Kekkaishi. At the beginning of the series, he is often baking cakes and/or other sweets, and seems to be more important to him than his duty as a Kekkaishi. He has dreams to become an expert patissier where he can enjoy making pastry castles. He is often chastised by his grand-father for this hobby. The oldest son of the Sumimuras. Although he is the oldest of the three brothers, Masamori was not chosen as the heir, which had always been a source of mystery to him and Yoshimori, the latter stating many times in the series that in terms of skill and power, Masamori should have taken the position of heir. He is 21, though he looks much older. Masamori is the leader of Night Troop, as well as the 7th seat of the board of the Shadow Organization, in which he had struck up a highly uneasy and unpleasant relationship with Ougi Ichirou, the 8th seat, whom clearly despises and hates him. 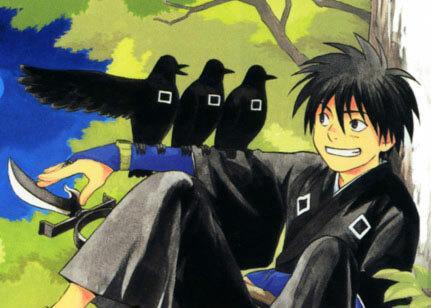 He is a very skilled Kekkaishi; mastering highest defense technique, mastering difficult techniques and able to activate zekkai. However, one noticeable difference about Masamori’s zekkai and Yoshimori’s zekkai was that Masamori was only able to destroy with it. He is not able to create his zekkai in such a way that he can protect the people in it other than himself. Some characters had noted that this was probably the reason why Masamori was not picked as the legitimate successor. Masamori is apparently a manipulative creature, he had struck deals before with Matsuda Heisuke in staging his fake death and manipulating Kasuga Yomi to enter Karasumori and later making use of her as an informant. Currently, it is not sure what his true aims are. Yoshimori's mother. She can use the Hazama-ryuu Kekkai technique, but is not a legitimate successor. Very rarely seen in the manga and anime. 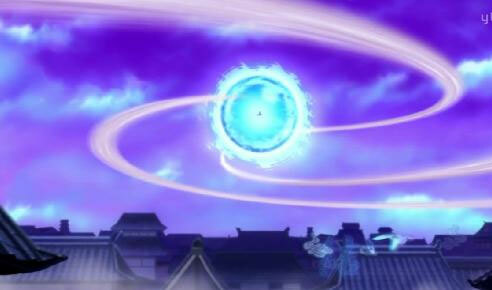 She is described as a "skilled Kekkaishi" and is said to hunt Ayakashi elsewhere, though a reason why is not given. On her first mission for the Urakai she killed the god she was assigned to calm down, claiming its child told her to kill it.